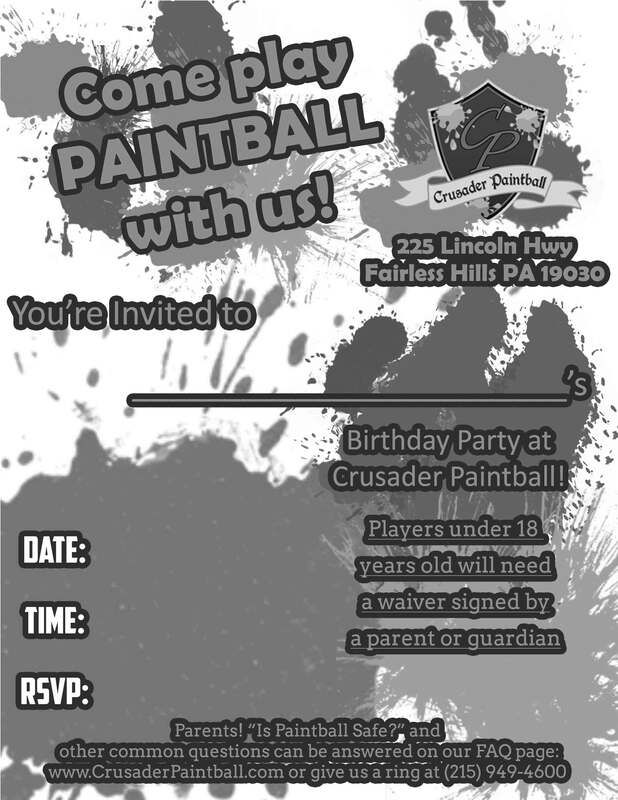 PeeWee Splatmaster Paintball $30 / Player Includes Entry, Standard Mask, Chest Protector, and 250 paintballs. Lowest impact possible, 8-12 year olds. Entry Fee $25 / Player Includes Entry from 10am until 4pm. Registration opens at 9am. A La Carte Rentals – Requires Collateral in the form of Driver’s License or Credit Card. Standard Mask Rental $5 Standard Proto paintball mask covers above your forehead, below your chin, and behind the ears. Is not a thermal, anti-fog mask. Compressed Air Tank Rental FREE Compressed Air Tank rentals are always free of charge. 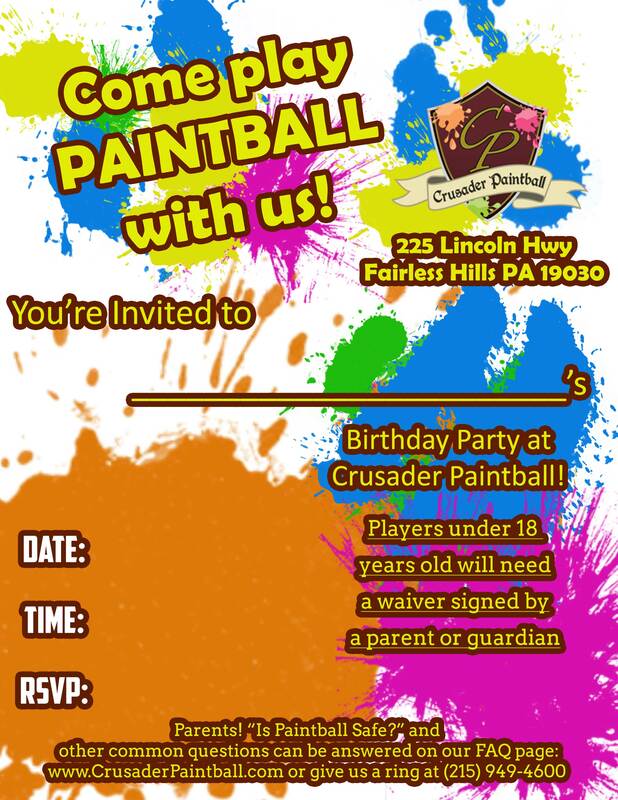 Compressed Air tanks work on the majority of paintball guns. We do not accept liability for damage caused by opting to use our free tanks. Chest Protector Rental $5 Chest Protectors provide coverage to the front and back in a one-size-fits-most design. We recommend chest protectors for first timers and those who want maximum protection. Neck Protector Rental $3.99 Neck Protectors are lightweight and breathable, providing protection around the whole neck. Paint Grenade $7-10 Paint Grenades are useful for clearing enemy forts and large areas of bunkers! Up to a 15-foot radius of paint fury. One-time use. Thermal Mask Upgrade $10 Thermal Masks provide Anti-Fog lens to near eliminate any fogging. You can’t shoot what you can’t see! Sniper Upgrade $10 Get a longer-range, more accurate rental gun with increased fire power. Juggernaut Special $20 Own the field – Juggernaut Special includes Anti-Fog Mask, Upgrade Gun, Chest Protector and Neck Protector – a $28.00 Value!